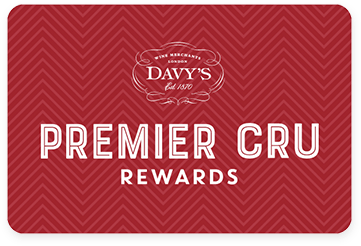 Premier Cru Rewards - Purchase this today and earn 104.85 points to redeem for free wine and gifts. 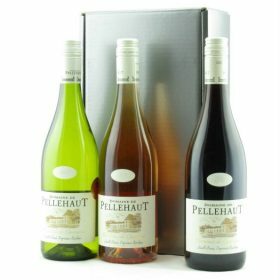 From Gascony, Domaine Pellehaut makes fresh, herbaceous whites, vibrant, fruity rose and an earthy red with plenty of black fruits. Presented in a 3 bottle silver card box.